Leslie Odom, Jr with the Atlanta Symphony Orchestra! 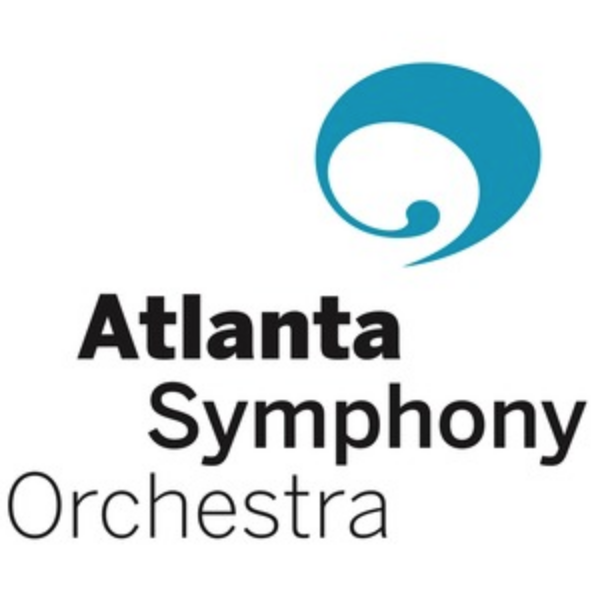 — leslie odom, jr.
Leslie Odom, Jr with the Atlanta Symphony at Symphony Hall! Leslie Odom, Jr with the St. Louis Symphony!